A heartwarming and tender gay romantic drama that combines laughs, seduction and tears with plenty of romance. The handsome Aaron, a Mormon missionary, travels door-to-door in Los Angeles spreading the word of his religion. Christian, a cute West Hollywood party boy, goes from man to man without much commitment. Opposites will soon attract. The handsome Aaron, a Mormon missionary, travels door-to-door in Los Angeles spreading the word of his religion. Christian, a cute West Hollywood party boy, goes from man to man without much commitment. Opposites will soon attract. I remember watching this movie for the first time a few years ago, and it still makes me tear up a bit. Of course, the first time I watched it I bought the tragedy hook, line, and sinker. It reminded me of darker days and moments nearly lost, it made me think of all thing times the tragedy was the reality. The struggle of the LGBT+ community spans a literal age. It's so heartwarming that for once, I can cry tears of joy instead of tears of injustice. Very tender, very lovely, and touching. Very much liked it. Touching story, really shows the heart and soul of people. Some amazingly hot and tasty gay romance. I grew up in Idaho so this story really meant a lot to me. 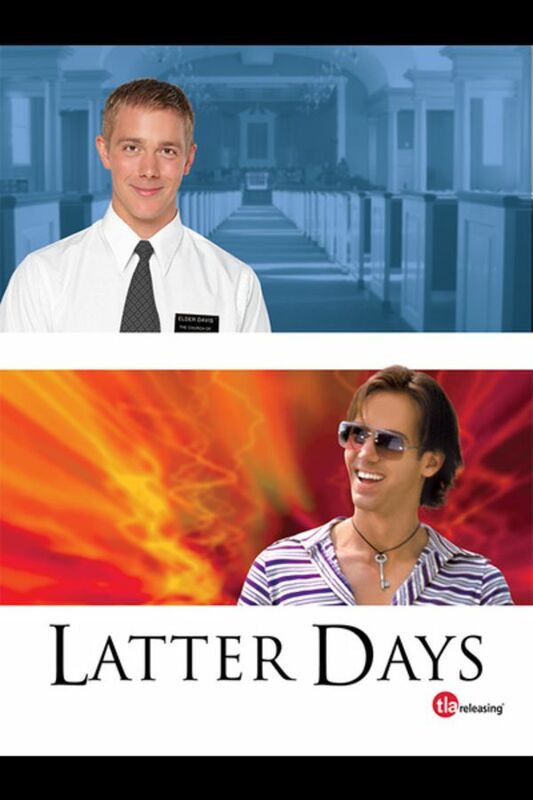 Glad to see the Latter Day Saints criticized.